Rex Oman, a unit of Singapore-based Rex International Holdings, has injected $8 million into Masirah Oil Limited (MOL), the operator and 100 per cent owner of Block 50 offshore Oman’s east coast. The funding follows a subscription of new shares of Masirah Oil (MOL), said an Oman Daily Observer report. 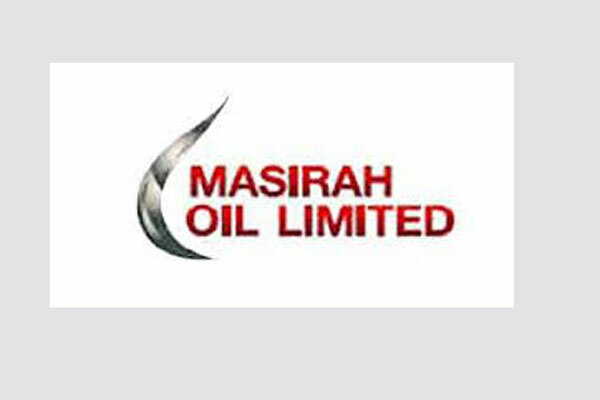 “The capital injection was necessary to allow (Masirah Oil Limited) to pursue its drilling activities and continue its operations in Oman, as well as for general working capital requirements; and was fully satisfied in cash by Rex Oman,” said Rex International Holdings in a statement. "Masirah Oil has high potential for growth, as the discovery made in the concession in early 2014 was the first offshore discovery east of Oman, after 30 years of exploration activity in the area,” it added. The move comes as Masirah Oil prepares to drill another exploration well in Block 50. Dubbed Karamah-1, the well is the second of a multi-well programme and will be drilled from the Aban VII jack-up rig, the report said. The company conducted a successful drilling of its first exploratory well Manarah-1 nearly a year ago, which confirmed the presence of a source rock and a working petroleum system in the concession.